- Send test email, so you can see your email format and looks. - Show real time progress in counting sent emails. 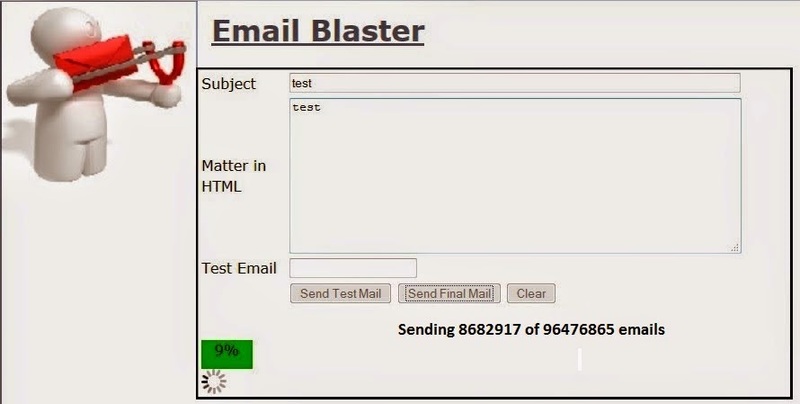 - Send email both format Text and HTML format. - Alternate Solution of Cron Job(Less feature). - Alternate Solution of SQL Agent Job(Less feature). - Solution of Script Timeout.